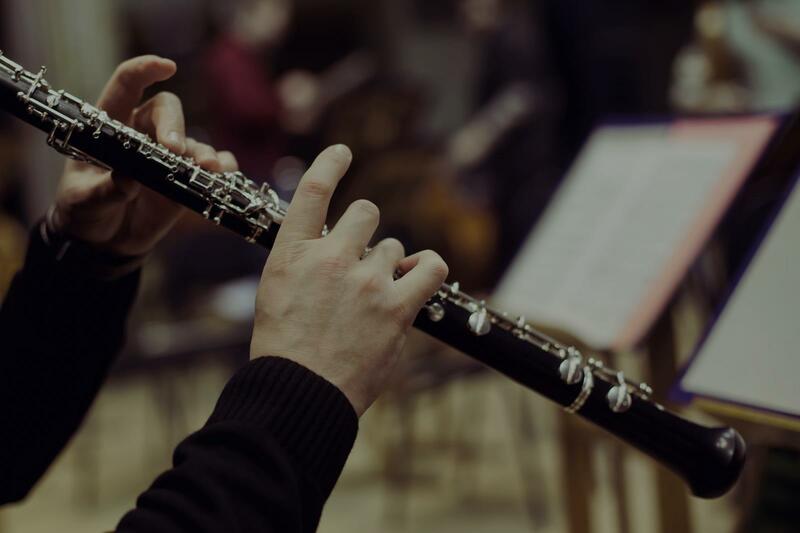 Find the perfect teacher or instructor in Mariposa for private clarinet lessons in your home or in their studio. al growth in my playing abilities and began to enjoy the instrument. Fast forward 6 years, because of the help of Carter, I have the opportunity to perform in prestigious youth groups, and have experiences that I wouldn't have had otherwise. Because of my lessons I have developed a love for playing clarinet and music that I wouldn't have had without Carter. -Matthew 6 years"